As avid players we know the feeling of having your games fail on you and not being able to get support straight from the source. 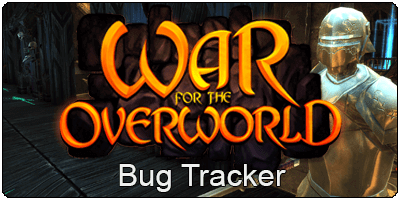 We believe in supporting our customers directly; so if you ever need help with our games or other services, please contact us on our support tracker below. If you want to leave us a message that lasts, or want to explore years of communication with fans, you should give our forums a look-see. 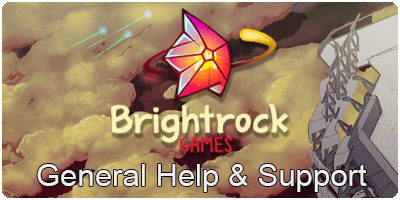 Alternatively, for private support, you can email us directly at [email protected] for general support, or [email protected] for help with game issues. Want to chat with us and our community right now? You’ll be needing our Discord.